Fine Gael Spokesperson on Transport, Tourism and Sport in the Seanad. John O'Mahony is a Senator in the 25th Seanad having been nominated by An Taoiseach Enda Kenny T.D. in May 2016. He is the Fine Gael Spokesperson on Transport, Tourism and Sport in the Seanad. John is a former member of the Dáil, having been first elected in 2007 and again re-elected in February 25th 2011. He is former Chairman of the Transport and Communications Committee and was previously elected Vice Chairman of that committee in September 2011. 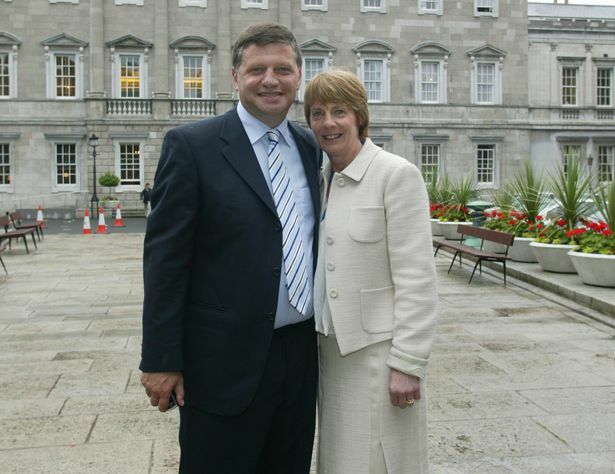 Senator in the 25th Seanad having been nominated by An Taoiseach Enda Kenny T.D. in May 2016. He is the Fine Gael Spokesperson on Transport, Tourism and Sport in the Seanad. He won All-Ireland football titles playing for Mayo Minors and Under 21s in 1971 and 1974 respectively. 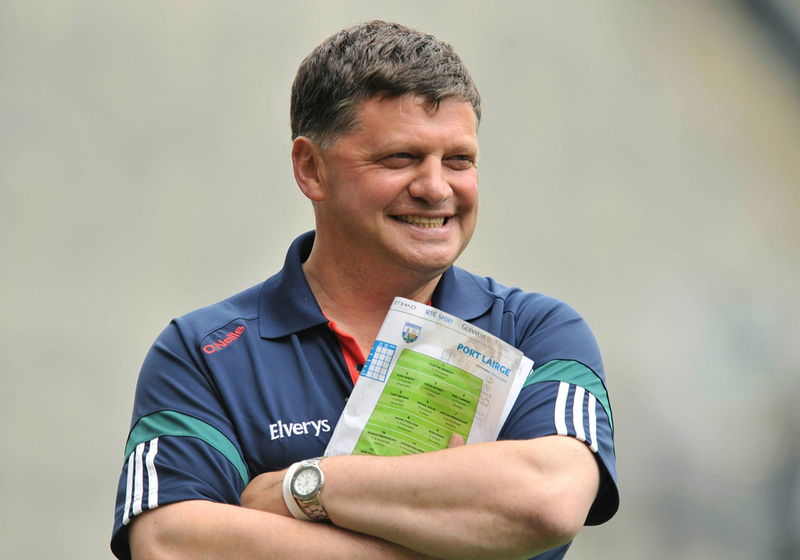 He managed Mayo Under-21s to an All-Ireland title in 1983, before going on to manage the Mayo senior team to back-to-back Connacht titles in 1988 and 1989. In 1989 Mayo also reached the All-Ireland final under John’s stewardship. Since then he has gone on to manage Leitrim to their first ever Connacht title in 1994 and Galway to All-Ireland successes in 1998 and 2001. Formerly a teacher in St Nathy’s College, Ballaghadereen. John is a native of Kilmovee. He is married to Gerardine (nee Towey) and they have five daughters.